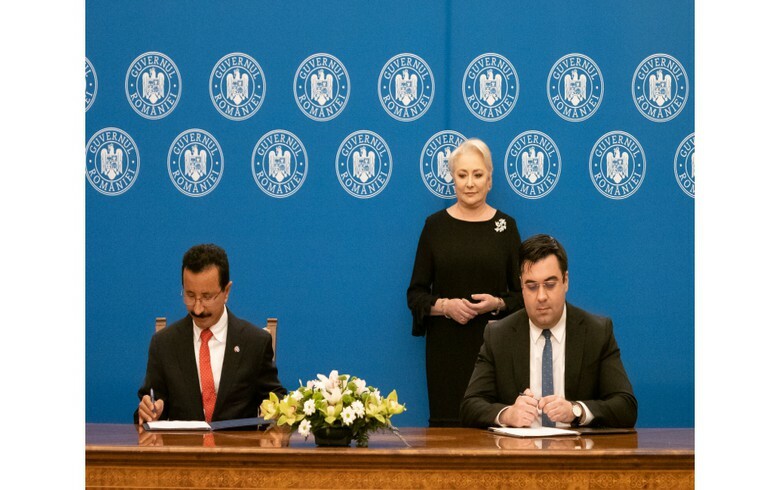 BUCHAREST (Romania), March 18 (SeeNews) - Romania's transport ministry has signed a memorandum of understanding with Dubai's state-owned company DP World that aims to encourage further UAE investment into Romania, prime minister Viorica Dancila said. "The visit of the UAE delegation to Romania and the signing of the memorandum with DP World open the way for a substantial presence of UAE companies in our country and for extensive investments in various economic sectors," Dancila said in a press release issued by the government on Sunday. The prime minister pointed out that Romania has an attractive business environment, improved by legislative changes such as the law on public-private partnership. In January, the Romanian subsidiary of DP World, DP World Constanta, renewed its concession agreement with the Maritime Port Authority Constanta for a further thirty years until 2049. The extension of the long-term agreement will bring fresh investment of about $100 million into the area and some $230 million into the Romanian economy as whole, the government said. The terminal serves both the Romanian domestic market and a wider hinterland spreading into parts of Central Europe, together with first-class feeder connections to the Ukraine, Russia, Bulgaria, Georgia and Moldova. The current capacity of the terminal is 1,000,000 TEU, and there is sufficient land area for phased expansion to cater for volumes greater than 4,500,000 TEU. The port of Constanta is located in Constanta county, on the western coast of the Black Sea. DP World Constanta signed the original concession agreement with the port of Constanta in 2003 and commenced operations in April 2004. DP World has a global portfolio of 78 operating marine and inland terminals supported by over 50 related businesses in 40 countries across six continents.